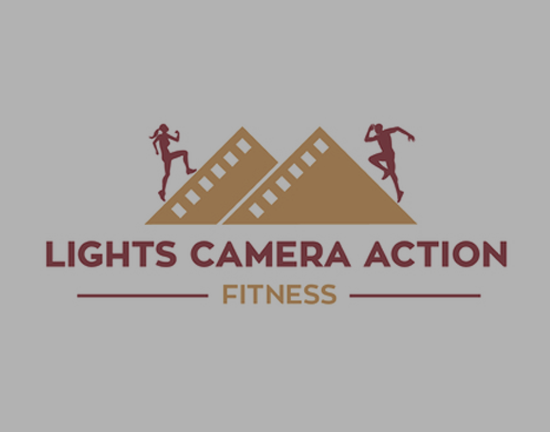 Manage your Personal training business from your phone or home. 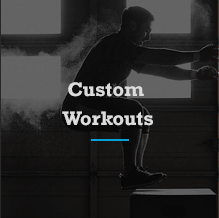 Running your own PT business just got easier. 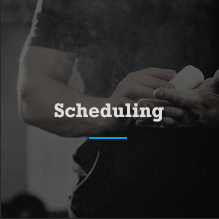 Manage your clients assessments, workouts and sessions all from your schedule. 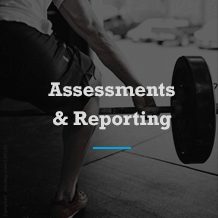 See your clients progress and track their performance using our workout diaries & assessments. 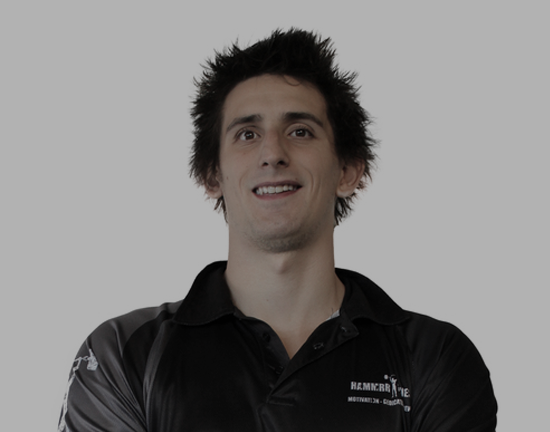 "Saves me heaps of time and paperwork & lets me set up my business the way I want." 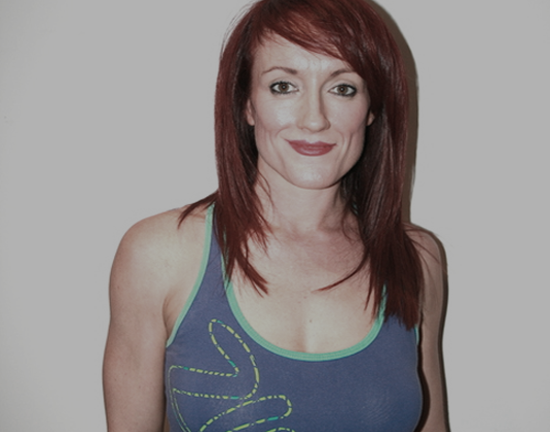 "It increased my professionalism & helped take my business to the next level." "Exceptional customer service and technical advice. 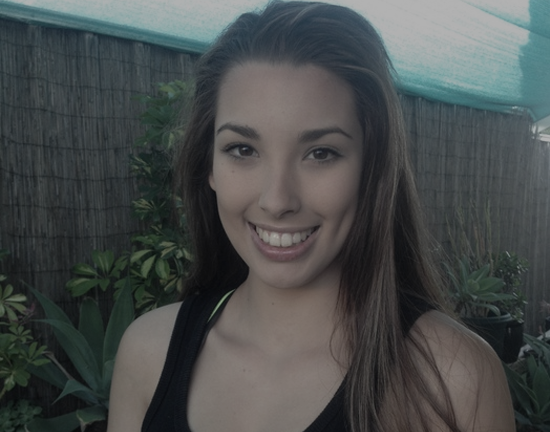 PT Essentials has made my life a lot easier." "Love this app! 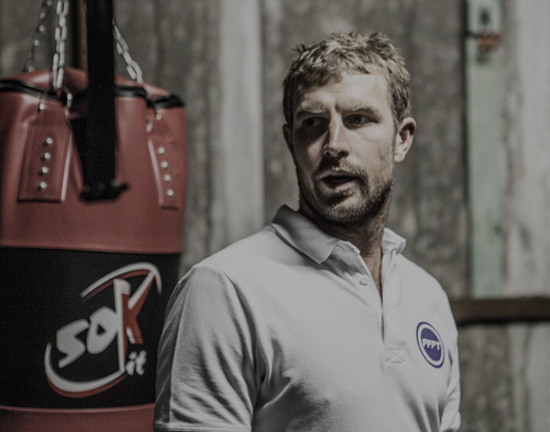 So easy to use but stores so much information"
"I’m a new personal trainer just starting out and I have found PT Essentials to be working really well for me. By far the most user-friendly system I have come across."